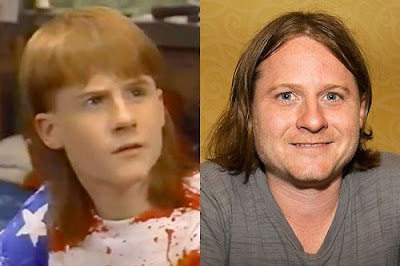 The tale is all about Danny Cooksey, the actor as Budnick from Salute Your Shorts, Tim (John Connor's friend) from Terminator 2, and other credits. All clips and snippets of Danny Cooksey are to be shown on the music vid. As budgets improve, an actor portraying a younger Danny Cooksey may act out his most significant accomplishments while either he or someone off camera sings the lyrics.